Building Full & Satisfying Lives! 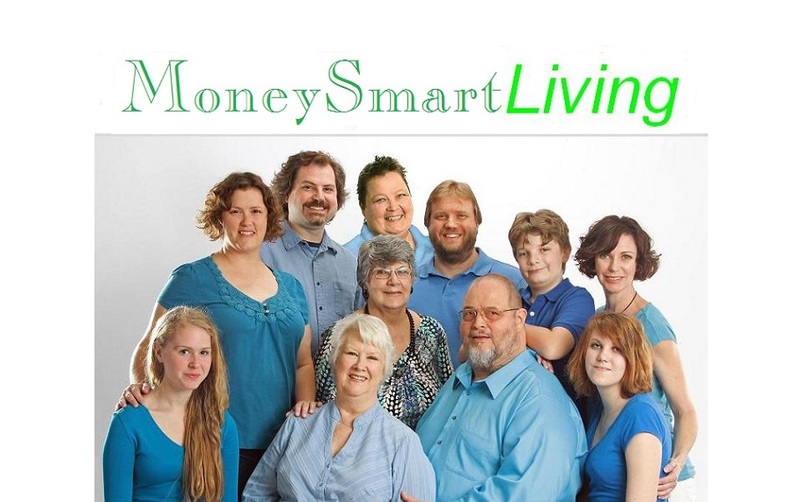 MoneySmartLiving is a process I learned over time. Life and business are fun, growing, challenging and changing all the time. I entered the “money business” in February 1984 out of frustration with money...my seeming inability to acquire enough, to manage it or retain it. When I did have some, it just seemed to slip quickly through my fingers and was gone. Something wasn't working, but I sure was. I was working long hard hours earning all I could, making what I thought were good decisions, but always getting caught up short and running out of money. Completing my graduate education and raising two children didn't lower the costs, frustration or responsibility. My family did, however, create incredible joy and an increased commitment to succeed. I began working more hours and earning more money, but it still didn't lower the costs, frustration or responsibility. In spite of everything, I seemed unable to acquire enough money, or to manage it well enough or retain enough of it. Money continued to disappear. Three years later, the IRS seized and sold my home at public auction. I had to go home and tell my beautiful wife and awesome children that we had lost our home and had no money to move anywhere else. I was frustrated, depressed, angry. It's now over thirty years later and we still live in the same house, the one I lost. My wife since 1964 is still beautiful and, unbelievably and delightfully, still with me. My children, their partners and now three grandchildren are an incredible joy and inspiration daily! And my clients are my best friends and my biggest challenges. Together we are building fulfilling lives and creating and realizing opportunities that we didn't see previously. Life and business are fun growing, challenging and changing all the time.